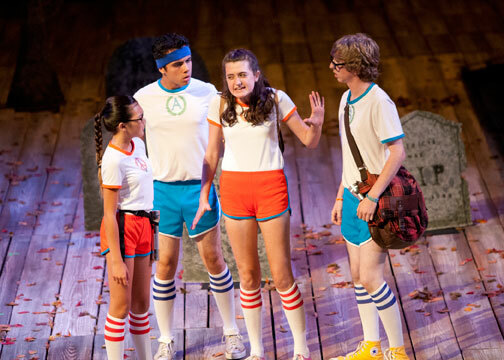 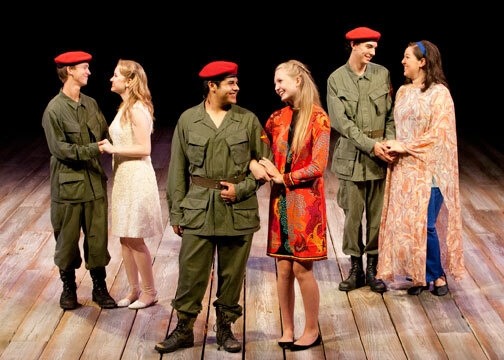 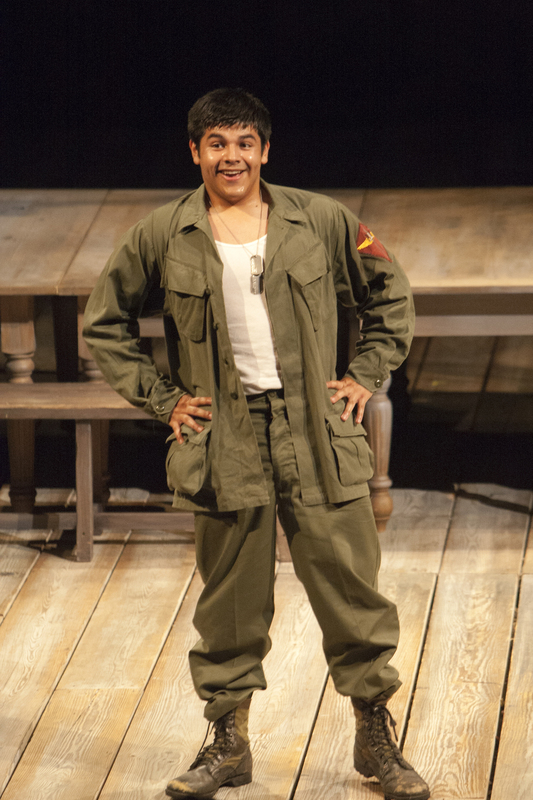 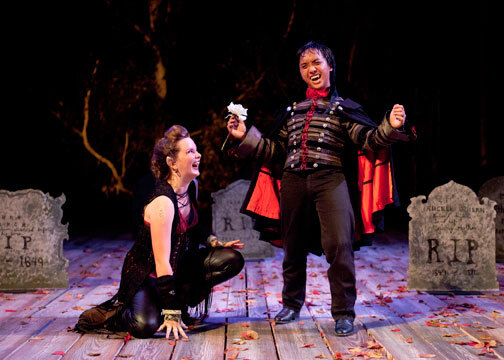 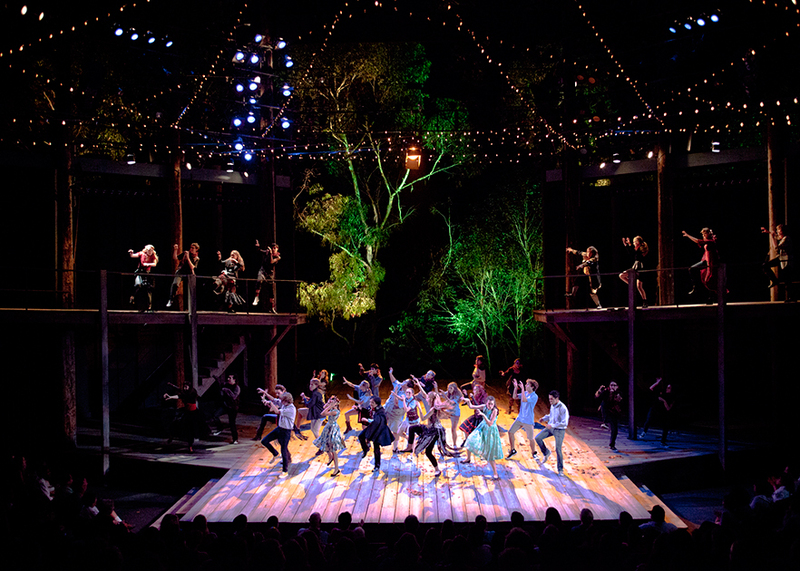 The Old Globe’s fifth annual Summer Shakespeare Intensive presented its culminating performance on Monday, August 13 at 8:00 p.m. with performances of 50-minute versions of Shakespeare’s Much Ado About Nothing and A Midsummer Night's Dream. 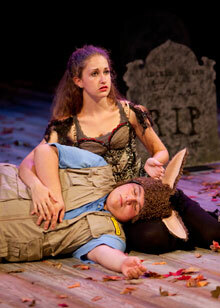 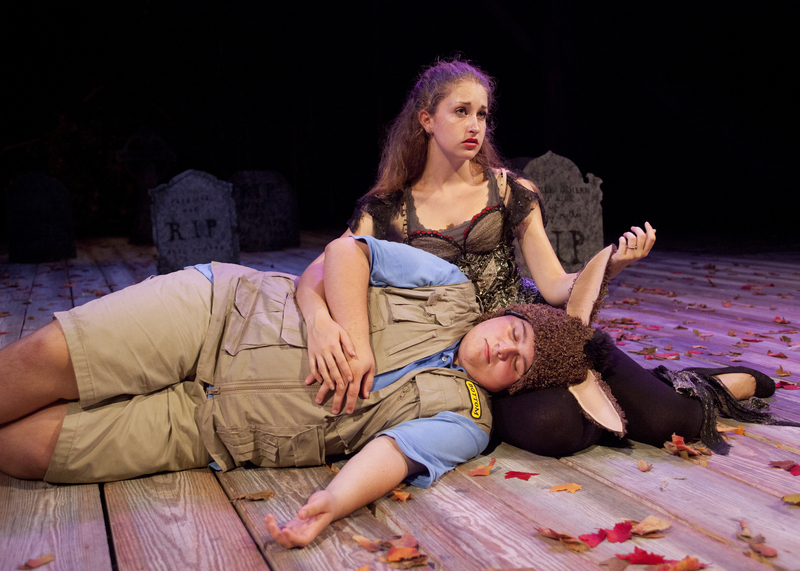 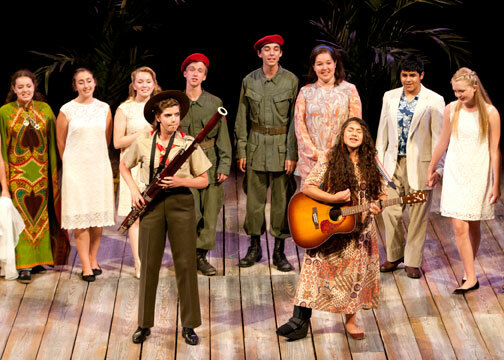 The four-week program is a unique opportunity for local high school actors and actresses to refine their skills as performers in a professional setting. 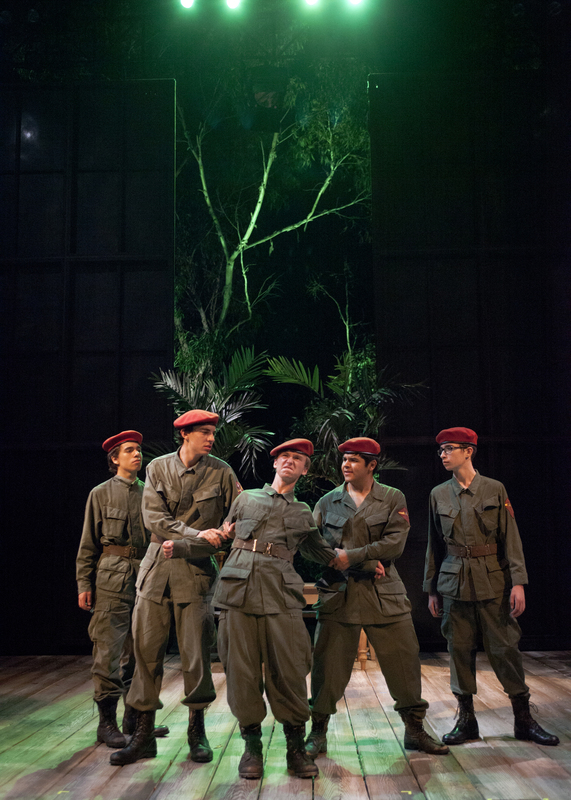 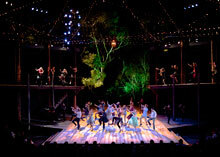 Throughout the Intensive, the students had the chance to study classical theatre technique, voice, movement and stage combat while observing the productions of the Globe’s Shakespeare Festival, which runs concurrently with the program. Festival company members were able to lend the students insights into the art of performing Shakespeare that they then applied to their own performances of the Bard’s work. 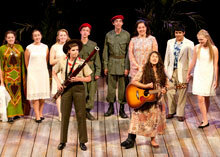 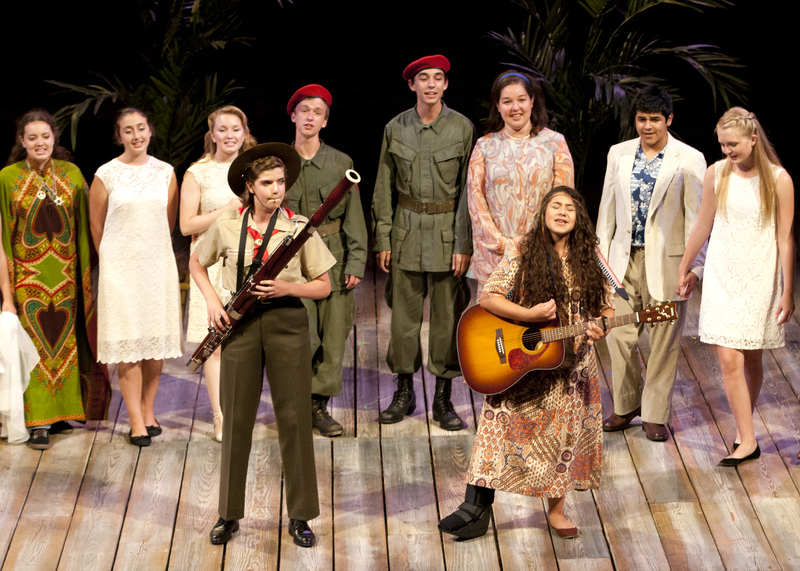 The Old Globe's 2012 Summer Shakespeare Intensive for High School students presented one hour versions of Much Ado About Nothing and A Midsummer Night's Dream in the Lowell Davies Festival Theatre on Aug. 13, 2012. Photo by Henry DiRocco.